One of my undergraduate Cryptarchs has recently decrypted an engram containing twenty-second-century research on fourteenth-century European athletic pastimes—specifically, a group of mock-combat activities referred to as “hastiludes.” The engram was, of course, quite degraded, but with more intact sequences than are usually present in Golden Age specimens. Thus my undergraduate was able to extract long passages of rules and records pertaining to several types of hastiludes, including the joust, behourd, and tupinaire. 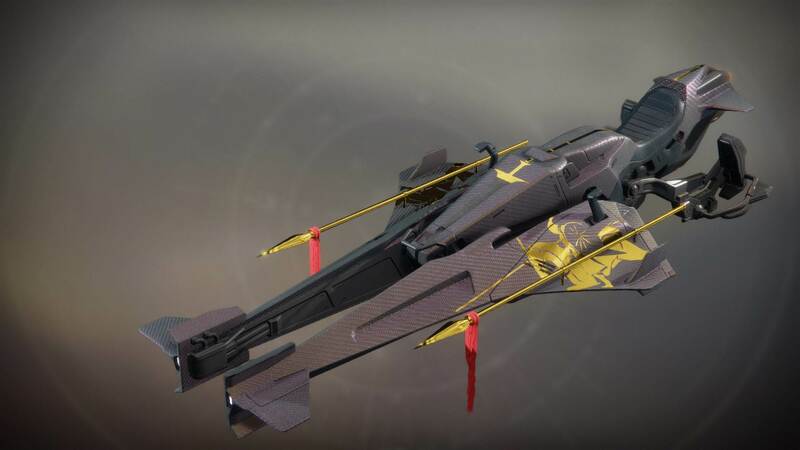 I may be spending too much time with Guardians, because my first thoughts upon seeing these extraordinary findings were that, if the Sparrow Racing League crowd ever got their hands on them, the results would be disastrous. Imagine Guardians jousting on Sparrows! I shudder to think.